27 Sep 55 BREEZE DRIVE JUST LISTED!!! 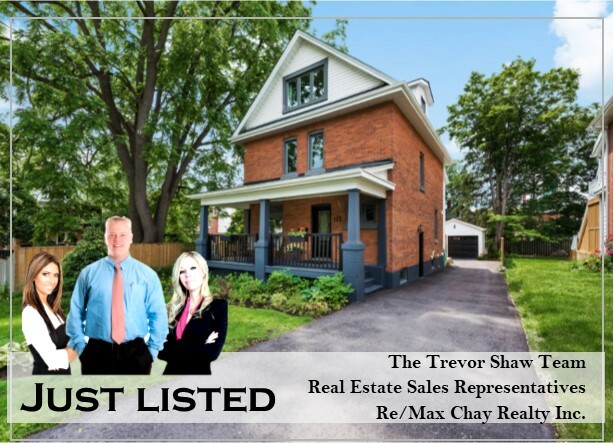 28 Aug 112 MARY STREET, BARRIE, JUST LISTED!!! 05 May 32 CHURCHLAND DRIVE JUST LISTED!!!! 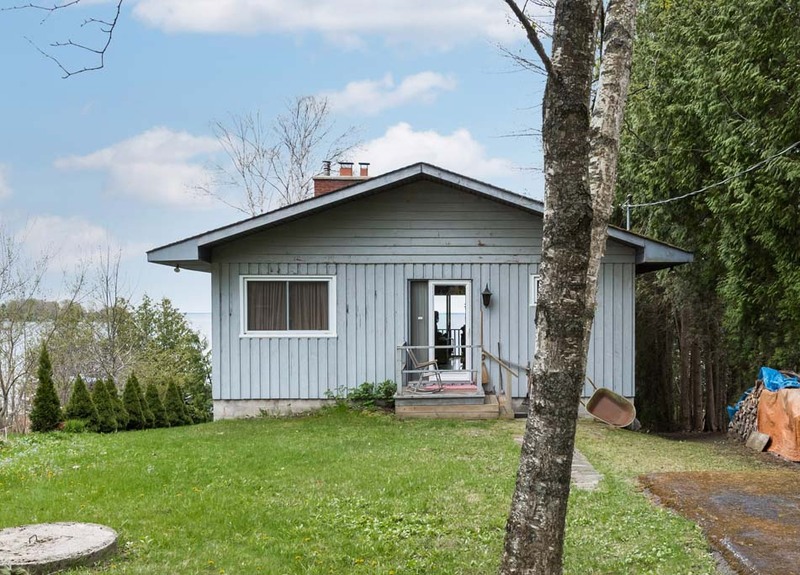 05 May 143 SPROULE DRIVE JUST LISTED!!! 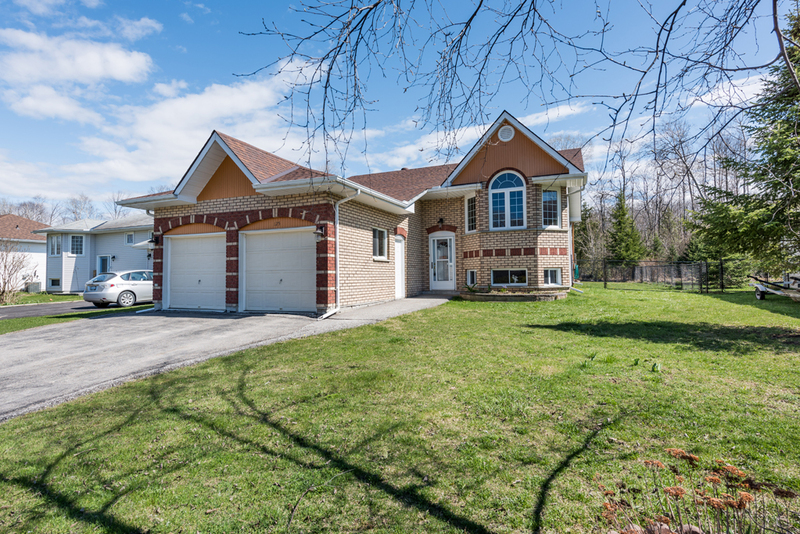 13 May 125 Osborne – Just Reduced to $284,900 !